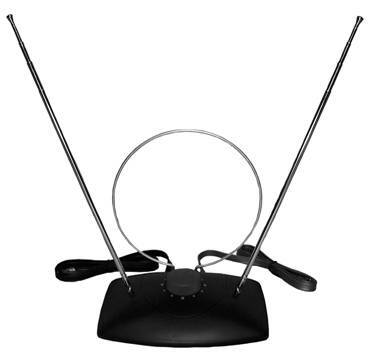 This guide will provide background information along with useful tips to set-up an antenna and configure a television set for over-the-air reception of South Dakota Public Broadcasting. The first thing we would suggest is that you visit the AntennaWeb website. By typing in your address you should be able to easily determine the type of antenna you should purchase, and the direction the antenna should be aimed for optimal reception. If you already have an antenna installed and your signal has recently been interrupted, follow the troubleshooting guide to help identify your problem. Our first piece of advice always is to perform a channel scan, or "re-scan" your TV set or converter box. If that doesn't solve the problem, check to make sure that our signal is actually being transmitted - SDPB occasionally performs maintenance on a transmitter site, or loses power or has other technical issues that prevent a signal from being broadcast. You can call us to see if we are experiencing technical issues. This guide is a basic outline concerning signal reception. It is always best to consult your owner's manual before attempting any changes. Most owners' manuals contain a Troubleshooting Guide. If you have additional questions SDPB has reception experts who can work with you to help resolve some issues. We're available weekdays from 9:00am to 5:00pm Central / 8:00am to 4:00pm Mountain. The telephone number is (800) 456-0766. We do not make on-site service calls. 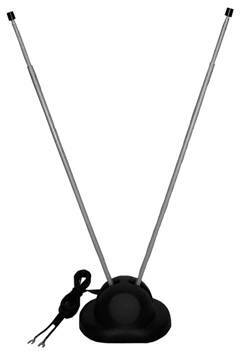 This is a picture of a "Combination" antenna, which includes both VHF and UHF elements. Bow Tie antennaeare slightly more expensive than a loop antenna. The bow tie is often times clipped to the telescoping pole on a set of rabbit ears. Our first piece of advice always is to start by performing a channel scan, or "re-scan" your TV set or converter box. If that doesn't solve the problem, check to make sure that our signal is actually being transmitted - SDPB occasionally performs maintenance on a transmitter site, or loses power or has other technical issues that prevent a signal from being broadcast. You can call us to see if we are experiencing technical issues. If performing a channel scan on your set hasn't resolved the issue, and you're sure SDPB is broadcasting a signal in your area, follow the next steps to troubleshoot. We suggest that you have the User Manual for your TV set handy, and that you're using the correct remote control. If it has been a while (6 months or more) since you changed the batteries in your remote, you might start by changing the batteries…that might not solve your reception problem, but it will make other procedures less frustrating. Wind, hail, and ice are the most common cause of damaged antenna elements. 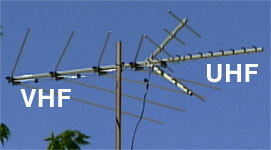 In most cases, it is better to replace the antenna if there are several broken elements. Even if the elements can be reconnected, the performance will never be as good. Clean any corrosion found on the antenna connectors. The corrosion on the terminals can be removed with steel wool or an emery cloth. 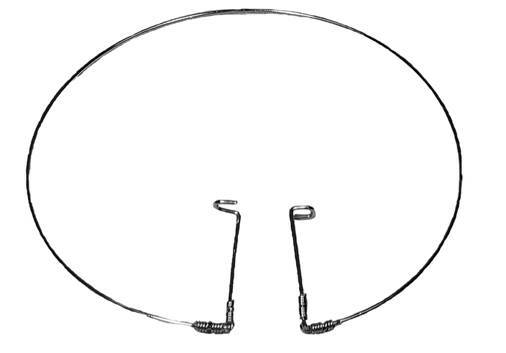 Your antenna system is just like other equipment…it requires maintenance. The entire outdoor antenna system should be visually inspected at least once a year…maybe when you are cleaning your gutters each year.